Kirkwood, Missouri was the first community established west of the Mississippi River. After the census in 2010 it was determined that the population was 27,540. Kirkwood, Missouri was founded in 1853. The city was named after its founder, James Pugh Kirkwood whom was the builder of the railroad that passed through the town. The community covers 9.2 square miles and approximately 3006 people live in each square mile. Kirkwood, Missouri started its beginning after the St Louis Fire in 1849 and the Cholera outbreak that killed 10% of the residents dowtown St Louis. According to census records dating back to 1890 Kirkwood has increased in population every census with the exception of 1990 when it declined only 1.6%. The train station of Richardsonian Romanesque style building was built in 1893. It is listed on the NHRP (National Register of Historic Places and has become a landmark of Kirkwood. 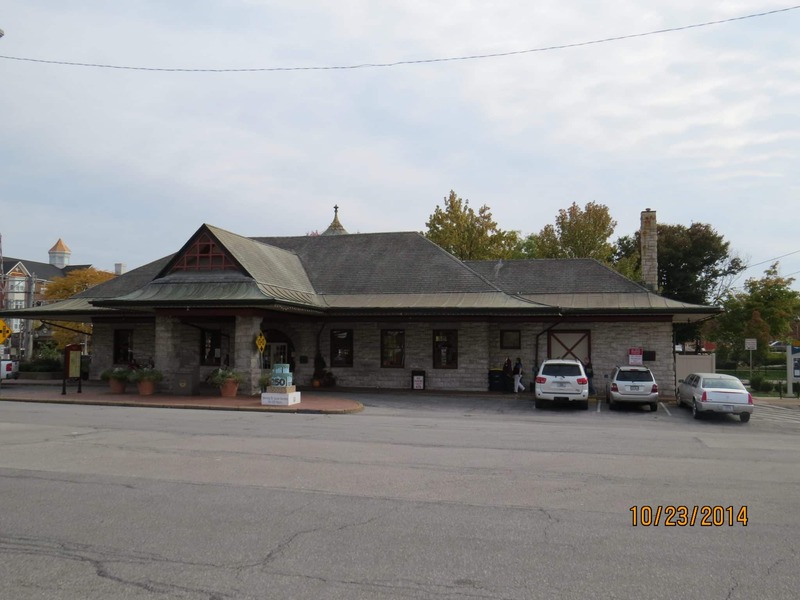 The train station is still used today by Amtrak and is the only stop outside the city of St Louis.